Attention: Do You Hold A Black Belt? Are you a contributor to the health and safety of others? 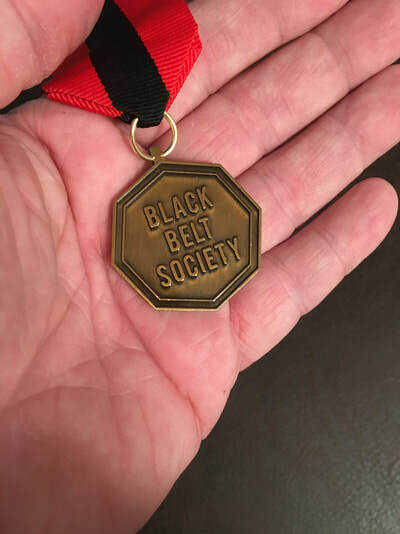 to make available to you, the opportunity for membership into the Bussey Black Belt Society. by Robert Bussey, the 'King of Combat'. addition to your home, office, or training facility. 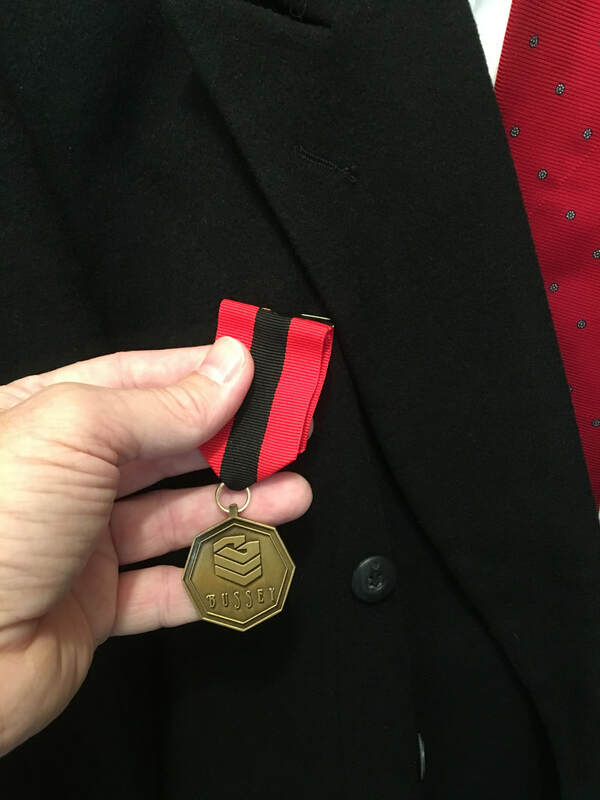 Order Your official medal Today! Step One: *Provide in one brief statement, your rank / style, and any details regarding your black belt standing. (Note: It is not necessary to wait for a response before placing your order). Step Two:*Proceed & place your order. Add To Cart. We will review, accept, & process your membership. 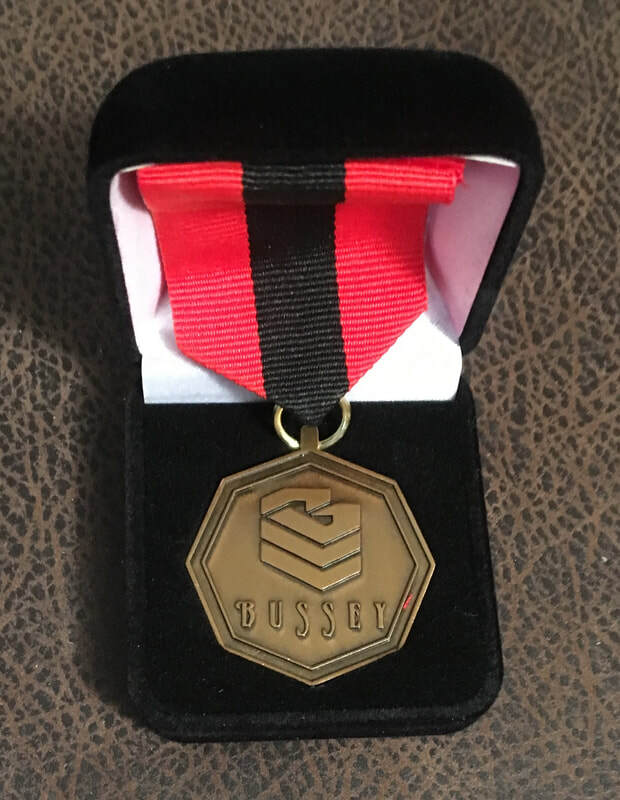 Your official Black Belt Society Medal will be sent to you via USPS. 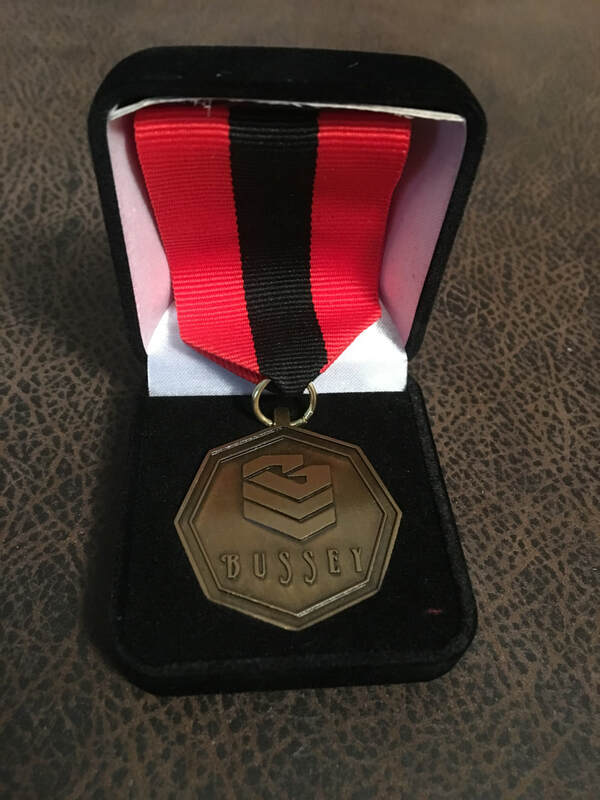 Disclaimer: Membership in the Bussey Black Belt Society is considered a fellowship and not a rank promotion associated with Robert Bussey. 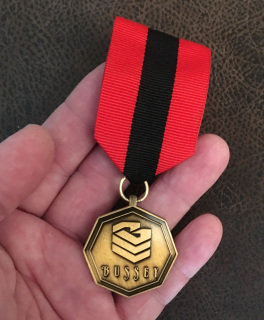 The Bussey Black Belt Society is not authorizing a certification to represent the teachings, image, or business of Robert Bussey or endorsement of any recipient. Mission of Robert Bussey & Associates: To empower individuals with education and abilities to improve their confidence and safety in matters relating to self preservation, and in turn, seek to positively impact conditions within our society.